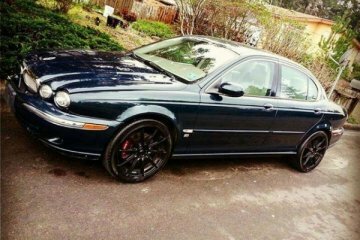 Under this paragraph you will locate the best junk vehicles and salvage spares from the make Jaguar put up for sale (completely FREE) by our users. Our database delivers you all types of vehicle pieces including second-hand spares, engines, transmissions, body pieces and much more. To simplify your search, you can review the list that you will see below with the latest vehicles included or use the model list that appears on your right. To check the complete information of an auto, you just have to click on the title and you can contact the seller in an easy and free way. 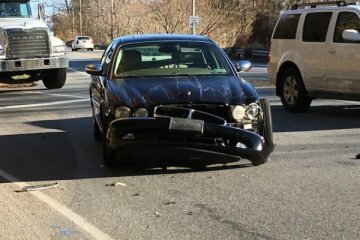 White, 4 door sedan Cracked quarter panel on rear passenger side. Car will turn over but not start. 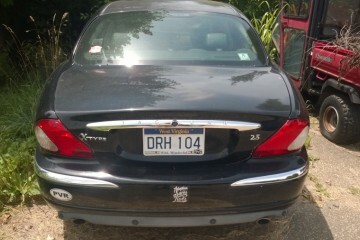 2004 Jaguar XJ8 Vanden Plas Edition 112,000 miles Front end damage, motor not effected Clean title. 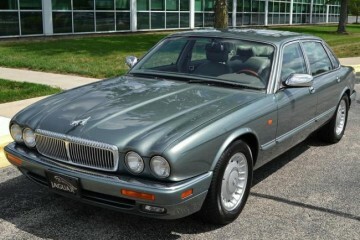 To find the right junk pieces for your Jaguar auto you can take advantage of both the general listing you see on these lines, and the model selector that you can locate at the top of the page. We advise you to use the second method, because it is easier and will save you time if we do not offer the model in our repository. You can also take advantage of the list that you can check above on the right, where the most popular models among our visitors are shown. We think that the most popular models are those that have the most advertised on our site. 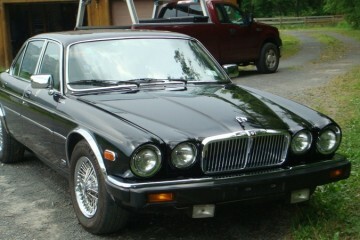 There are many reasons why you would want to sell your junk vehicle, both complete and separately in pieces. Many of our visitors tell us that they do this to avoid having to move it to a junk yard, where they will surely get less economical remuneration, especially if you still have many parts in good condition. 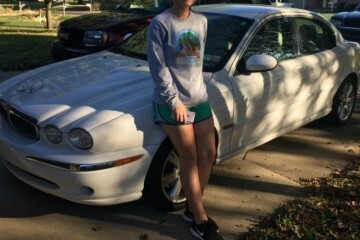 Another reason why a visitor might want to sell his Jaguar car here is to obtain cash quickly, especially when it comes to selling the pieces separately, which is what most potential buyers usually look for. 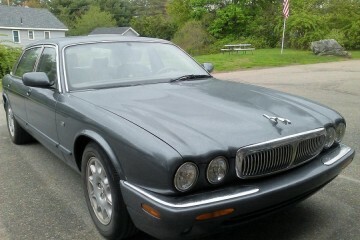 Want to sell your Jaguar auto? 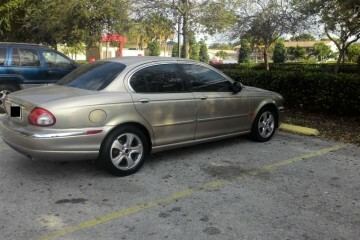 Here you will discover that selling your used Jaguar vehicle or the pieces you no longer need is really simple and 100% free. Tap on the button below this phrase and follow the steps to get money for your vehicle in few minutes!